Beyond the Code #02 – What can go wrong? 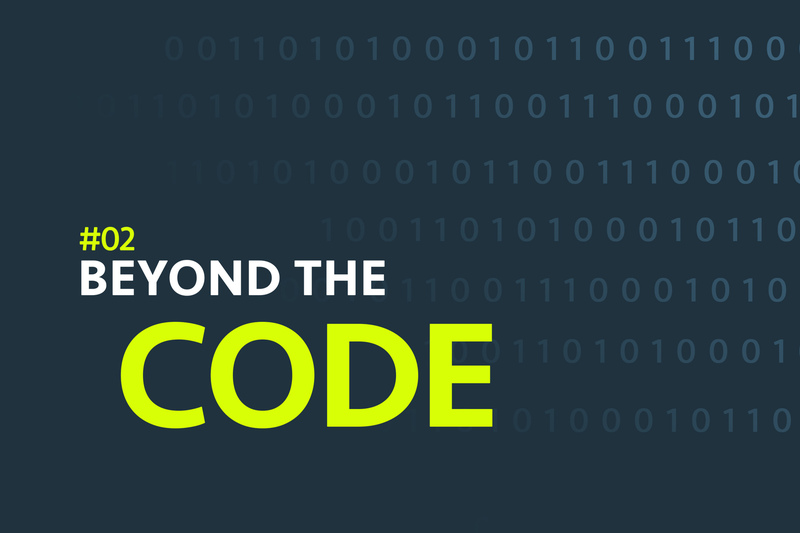 It’s time for the second episode of Beyond the Code. A quick reminder. The idea of Beyond the Code is simple. We would like to focus on different sets of skills that might be useful for software engineers, which are not coding/programming/prototyping, etc. You can expect new episodes, around 30 minutes long, every second Wednesday. We’ve already published the first episode, check it out if you haven’t :). 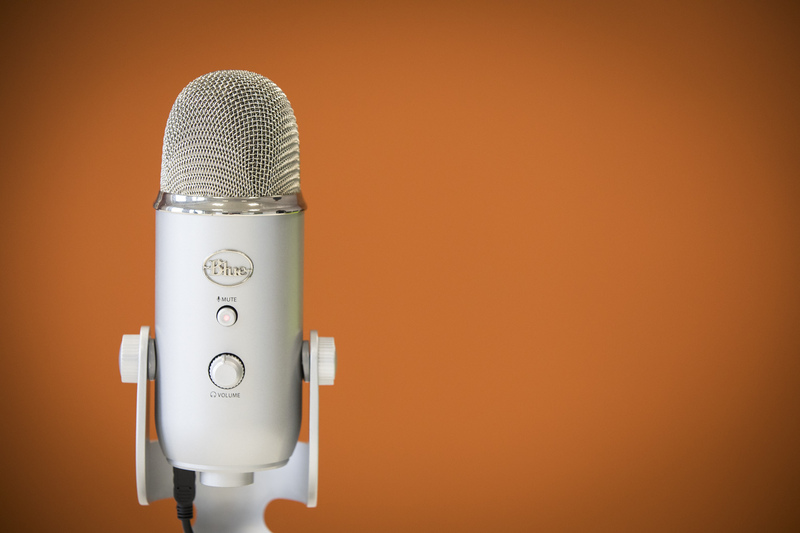 Please note that we’ve decided to run the podcast in Polish, although we are still planning to invite several foreign guests for episodes recorded in English. Do you think that the art of presenting is solely for the bravest ones, which are never nervous? It’s not true! By listening to this episode you will learn how to overcome a few mind traps, that are preventing us from being a speaker during an event or meetup. We will tell you how to start, what you should avoid, as well as our own story about becoming presenters. The future episodes of Beyond the Code will concentrate on four main topics: productivity, people, personal growth & understanding business. This week’s topic is personal growth related. How a junior-level programmer can prepare for a technical presentation? The knowledge of presenting ideas is crucial for everyday’s job of a software engineer. How is that possible? How to deal with the trolls that keep interrupting your presentation? Ok, something went wrong… How to deal with this situation? 0:00:38 – Presenting – a rush of adrenaline or paralyzing stress? 0:02:51 – Why Polish are often perceived as a bad presenters? 0:06:30 – I don’t have anything interesting to share – it’s a trap! 0:12:37 – In what way the knowledge about giving the presentations translates to your everyday’s job? 0:15:36 – What went wrong during our presentations? How we dealt with it? 0:21:37 – Start your journey with a small meeting in your company. 0:25:36 – Troll keeps interrupting your presentation. What should you do?